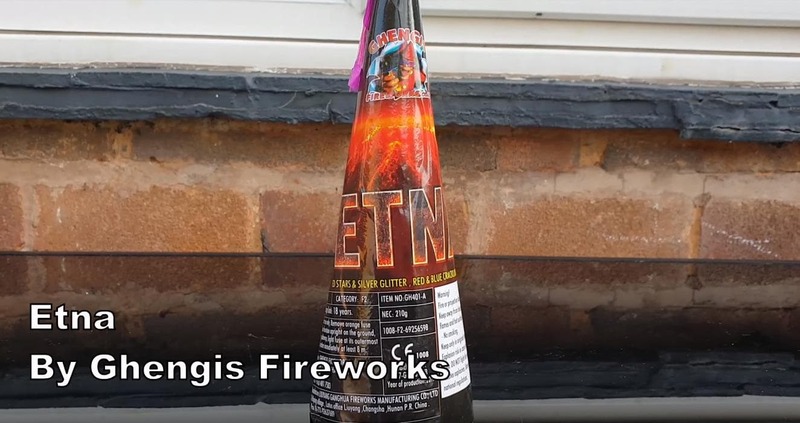 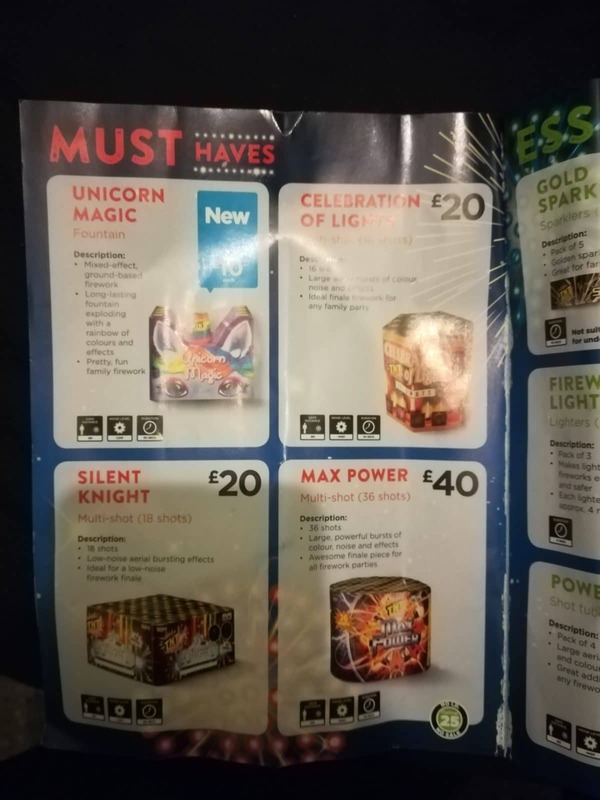 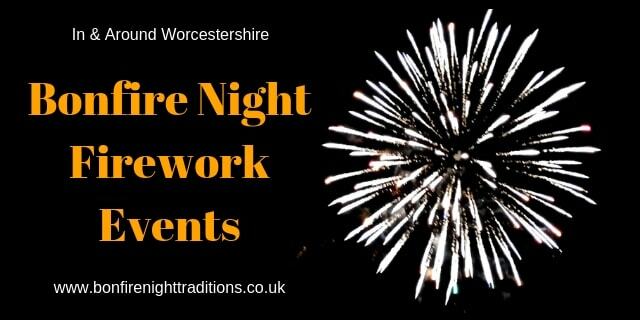 Bonfire Night Traditions Blog - Welcome to the Bonfire Night Traditions Blog. 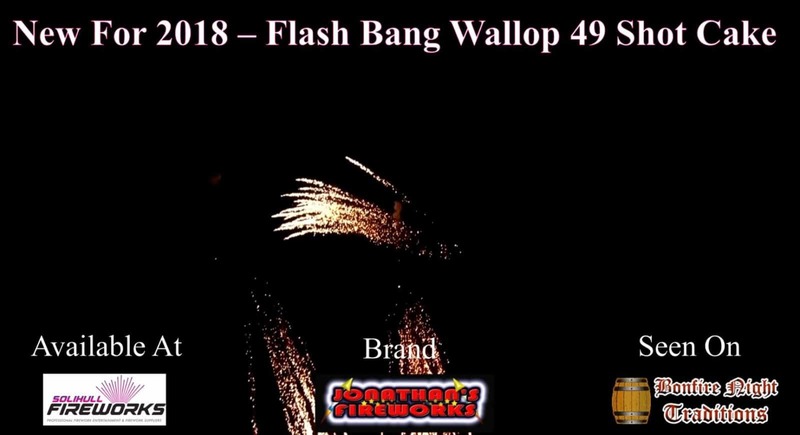 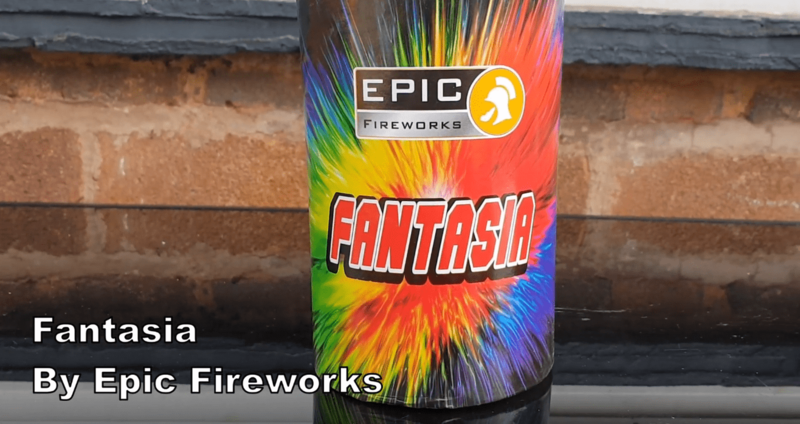 Bringing together top guides, local events and unboxing reviews to trending fireworks, you'll find everything you need here to help make Bonfire Night the best. 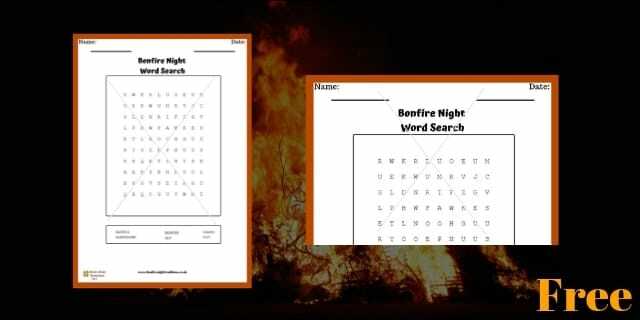 Get your family or students in the mood for the 5th of November, With these 5 Best Bonfire Night Word Search Printables. 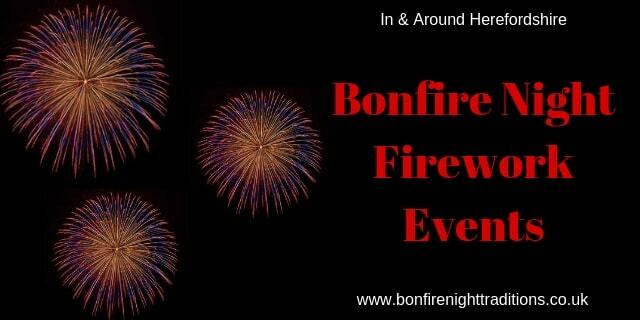 Words related to the Gunpowder plot and the modern day Bonfire Night. 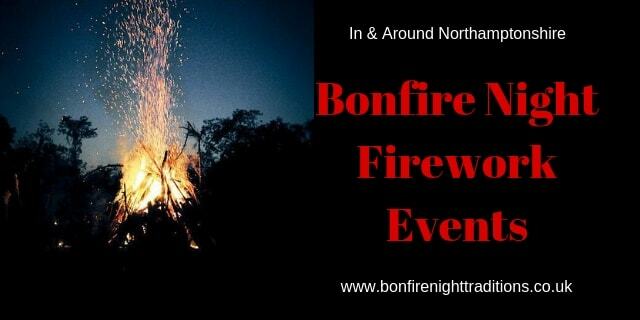 The aim is to help get them to think about the story, and to have a little fun on the day.